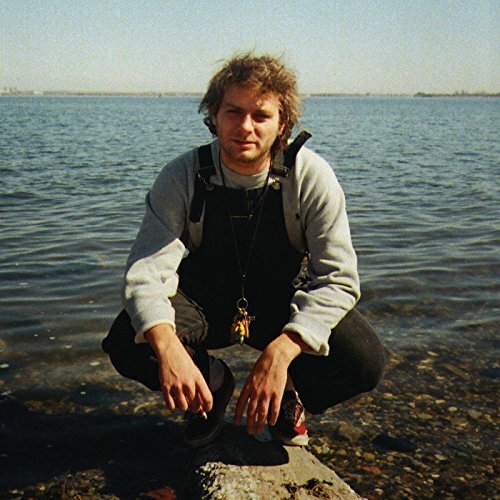 Mac DeMarco seems like the kind of guy you could shoot the breeze with over a cup of coffee. Well, guess what? If you're willing to make the trip, it might be possible. His laid back, gap-toothed style (and smile) apparently extends beyond his music into his personal life, as he candidly offers an invitation at the end of instrumental album closer 'My House By The Water.' Not only do you get a water-lapped, keyboard-fronted reverie, but you also get his address on the latest Another One. A mini-album of love songs, Another One is inviting on its own even without DeMarco's potential coffee-cupped company. Like previous albums, you get the feeling here that you already know him anyway...or at least what he's singing about. Showing us his softer side, DeMarco explores the universal theme of love across a brief twenty-three minutes as endearingly and languidly as only he knows how. DeMarco's guitar slides along in the warped, shivering manner that even the most casual listener of his would recognize on 'The Way You'd Love Her.' The possibility and excitement of loving "her" is instantly relatable to anyone that's ever craved a relationship over a one night stand. Everything about 'No Other Heart' is sweet. The melody, vocals and sentiment work together to make it a standout on the album, and easily one of his best songs: "...come on give this lover boy a try / I'll put the sparkle right back in your eyes / What could you lose?" It's sappy and sentimental, yet his simple eagerness keeps it honest. In DeMarco's own words from a recent NPR.org interview: "I feel like the chorus is quite cute." I can't help but agree: "Well for one, her heart belongs to another / And no other heart will do." As DeMarco fawns and crushes on a girl, the song becomes its own object deserving of your affection. 'Just To Put Me Down' has DeMarco's signature, loose guitar work on display. The melody's repetitiveness compliments the literal motion - and emotion that he bitterly inserts after each verse: "Pickin' me up just to put me down." On title track "Another One," DeMarco sings "Must be another one she loves" in an oh-well fashion, but the nonchalance shouldn't be mistaken for sloppiness. He's taken his brand of slacker rock down a notch on Another One - it's downbeat, but not depressing. He doesn't care about tightly tuned guitars or perfectly produced jams. His music is delivered with a lazy eye that's focused on feeling things out and letting them develop. 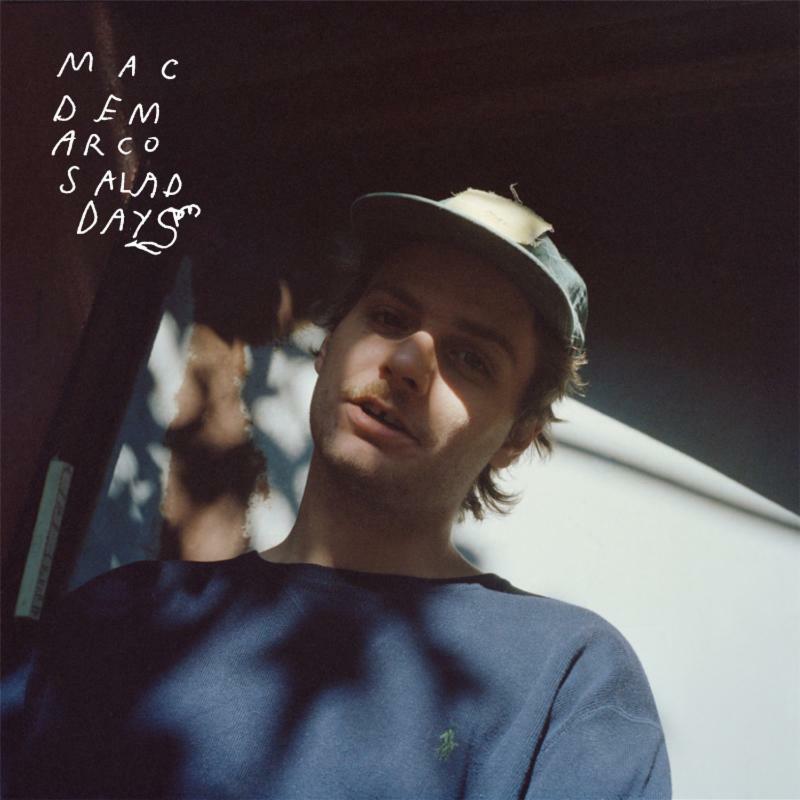 Slight in both scope and feel due to its mini-ness, it literally is just "Another One" in his discography, yet it's Mac DeMarco through and through. It's just another reason to be content while we wait for the next proper full length. Loved his previous stuff so I'll be getting this. '2' was my favorite, 'Salad Days' was awesome as well. This one's still pretty decent. Definitely a must if you're a fan.